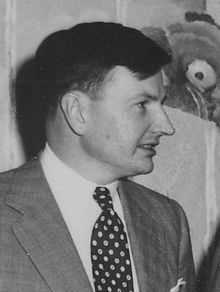 ^ David Rockefeller, Sr.. Forbes. [March 20, 2017]. ^ Smith, Timothy R. David Rockefeller Sr., steward of family fortune and Chase Manhattan Bank, dies at 101. The Washington Post. March 20, 2017 [March 20, 2017].